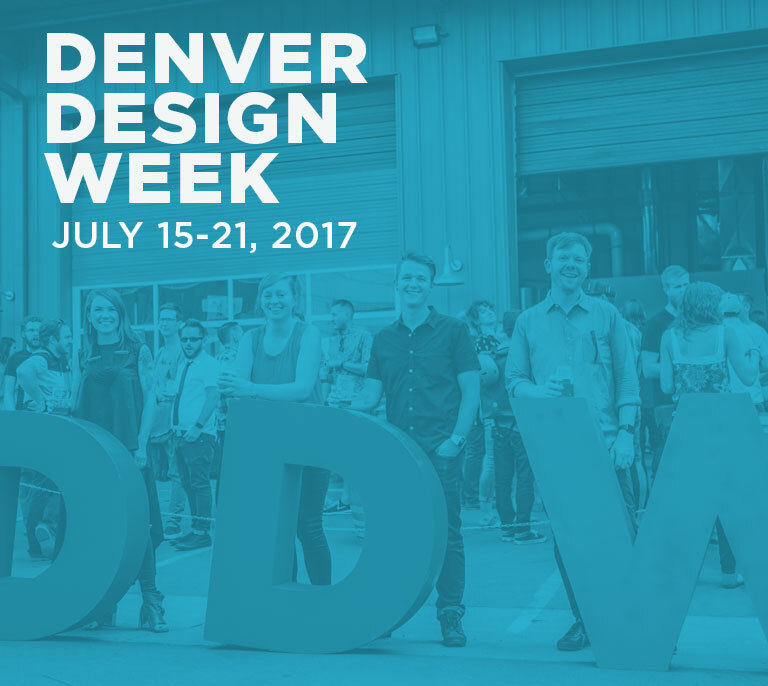 CAPCO and Design Materials have joined forces and are now Crossville Tile & Stone. With a long-standing tradition of excellence in service and the strength of 29 showrooms throughout nine states, they offer design industry professionals with an extensive selection of unique and innovative products from the world’s leading manufacturers, including the beautifully sustainable line of porcelain tile from Crossville, Inc. With two showrooms and five natural stone slab yards throughout Colorado, they are able to bring you twice the tile and stone selection for your next project. 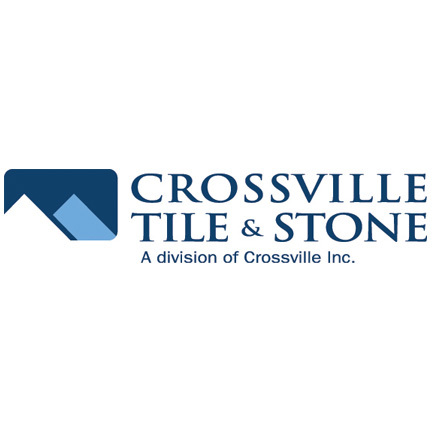 At Crossville Tile & Stone, they have an immensely talented team of people who are truly passionate about what they do, and they look forward to serving you in Denver or in one of their nine other showrooms throughout the region. Crossville Tile & Stone, a division of Crossville Inc., provides commercial and residential tile solutions to architects, designers, dealers, builders, tile contractors, and fabricators. With showrooms throughout Alabama, Colorado, Florida, Georgia, North Carolina, New Mexico, Nevada, Oklahoma, and Texas, they are committed to providing you with the personal attention and technical expertise for sourcing tile and stone products for your next project. central distribution facility for quick-ship availability.